FOR MORE INFORMATION ON OUR COMPANY, SEE FORM BELOW! Are you considering a career in real estate? Give us a call at 225-443-0055. 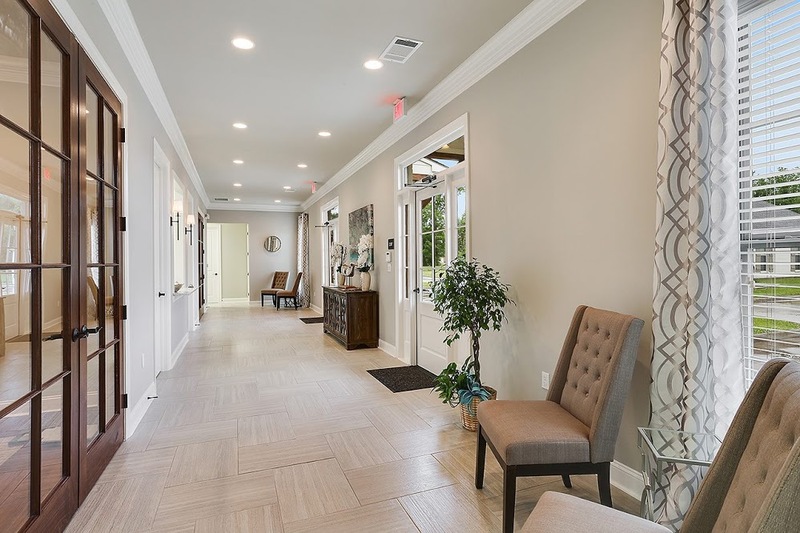 Property First Realty Group is an up and coming local real estate company residing in Prairieville near the intersection of Airline HWY and Swamp Rd and serving the entire Greater Baton Rouge Metropolitan area. 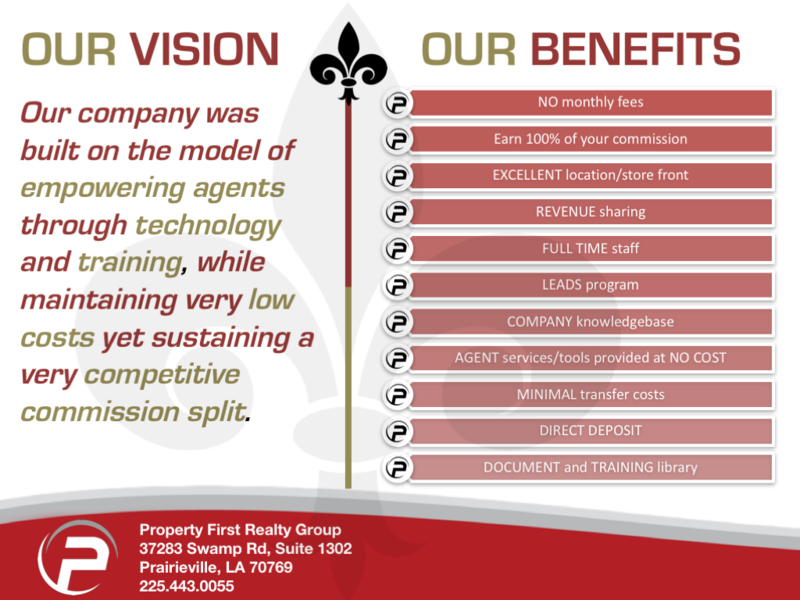 At Property First Realty Group, our commitment to training and coaching is of utmost importance. We believe in helping brand our agents and arming them with an extensive "toolbox" of real estate tools. From classroom training to on-demand videos, we offer the most advanced and comprehensive learning opportunities in real estate. 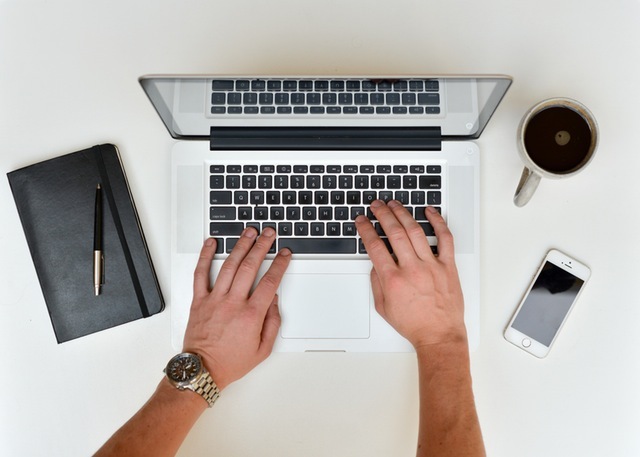 Our technology, service and marketing are second to none in the real estate industry and we are dedicated to driving your business and saving you time and money. And with every tool we include, our focus remains the same. Simplicity and efficiency. So if you are interested in owning your own business and would like to hear about an exciting career in real estate right here in the Prairieville area, fill out the form at the top of the page!